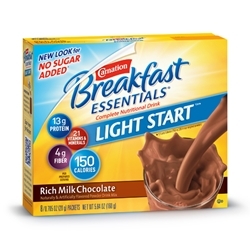 See your mornings in a whole new light with Carnation Breakfast Essentials Light Start Powder Drink Mix! 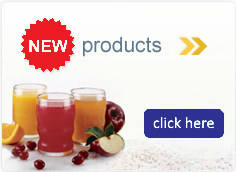 Suitable for kosher, fat-modified, cholesterol-restricted and lactose-free diets. MADE ON EQUIPMENT THAT ALSO PROCESSES SOY.